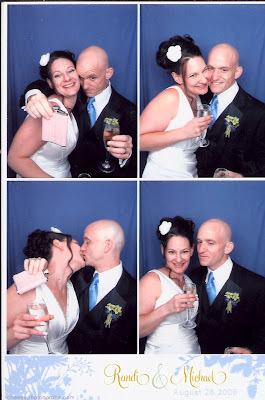 The Daily Randi: Presenting The Daily Randi and Totally Awesome Husband! 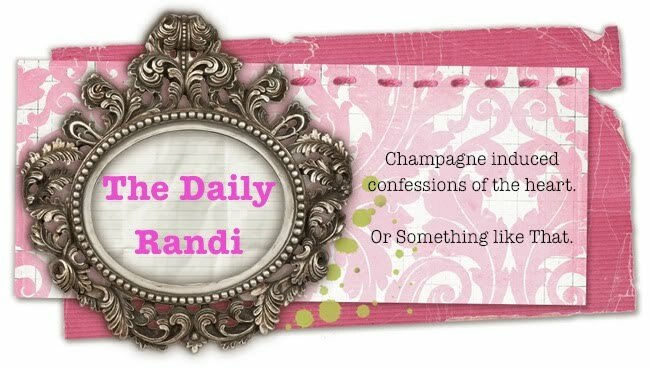 Presenting The Daily Randi and Totally Awesome Husband! I love my beautiful wife... and that's not the double-fist of champagne and pink-flask-whiskey talking. Congrats! I can't wait to see the rest of your photos. CONGRATS AND SO MUCH LOVE!!! Mazel tov, it was a beautiful night! You guys look great!!!!! Randi, you look gorgeous!!! Congrats!!! Hoping to plan an LA weekend soon! Mazel tov! Your dress is beautiful! You guys look awesome together.